Approaching November 2016, Medical Cannabis supporters in Australia were highly anticipating the government to legalise Medical Cannabis and hopes were flying high. We published a post back then about how it all may turn out, that you can read here. Everyone was hopeful and initially things looked like the government might produce a fair and inclusive legislation within a short timeframe. Some overseas publications were mentioning the Australian progress as an example for other countries and praising how quickly the parliament approved the legislation. Expectations were high that Australia would make a push to become a major player in the international Cannabis industry. Unfortunately the situation has turned out to be a disappointment. We have wrote about the touching story of Daniel Haslam, Lucy’s son in our post covering the history of Cannabis in Australia. Lucy has been the major driver behind the movement and played a huge part in the process of legalization. In the update, Lucy expresses her disappointment over the legislation only making possible to supply the domestic Medical Cannabis market by companies with large financial resources. She also mentioned that Medical Cannabis access could be still months or even years away. Not exactly the direction that MMJ supporters were hoping for. Despite the large support for Cannabis in Australia, the federal government and some state governments are slow in appreciating the medical and financial benefits of the booming Cannabis market. This is not unique to any side of the political spectrum, both sides of politics are ignorant about this opportunity that Australia has at the moment. Little countries like Israel are benefitting nicely for being an early adopter and innovator in the Medical Cannabis industry. Pioneer US States, that went even further and legalized recreational Cannabis use are reaping the rewards and many others are keen to follow. The momentum seems to be taking over the United States, while Australian politicians are not showing any signs of being open to legalising ‘recreational’ Cannabis use. 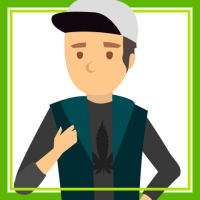 In a recent report, Bluegreen Economics, a Brisbane, Queensland based social economics consultancy advised the Queensland State government about the economic impact Cannabis legalization might have. 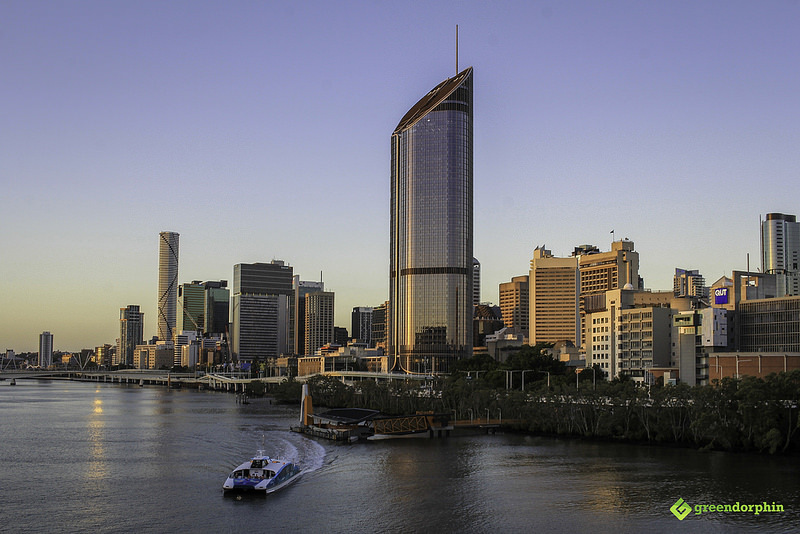 Bluegreen compares the Australian state of Queensland to Colorado in the United States. Before any hopes could be raised, both sides of politics, including the current Labour Premier, Ms Palaszczuk stated that they oppose considering recreational Cannabis legalisation, despite the overwhelming potential benefits detailed in the report. For now, it looks like both medical and recreational Cannabis could be a missed opportunity for Australia. Missing out on tourist and revenue is one thing. However, not being able to access Medical Cannabis for the terminally ill remains the main concern. How do you think will this development in Australia impact MMJ patients here?